Please take the time to look through our comprehensive website. 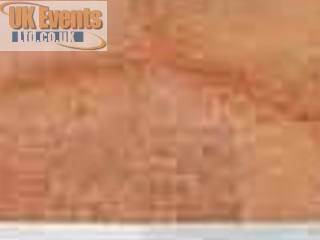 Here you will find almost any type of dance floor to suit your requirements in huddersfield. 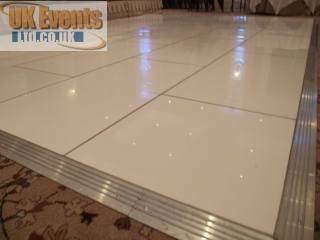 We have a large stock of Oak Parquet, Black and White, Pure White, Starlit Pea light in Black or White and the amazing LED Illuminated dance floor. If you require any assistance at all, please click on the Contact Us button where you can fill out the online enquiry form. We will contact you shortly after receiving your form. We wish you all the best for your event and hope we can be apart of making it a great success. 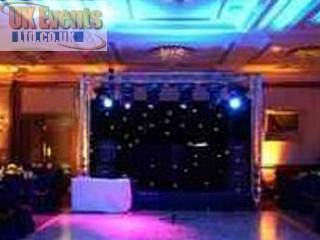 New Hot pink Starlit now available for hire at UK Events Ltd. Contact us about the World's first pink starlit floor.